If you’re familiar with Maslow’s hierarchy of needs, you know the pyramid was meant to depict our needs and subsequently what motivates us. These needs are categorized as: physiological, safety, love and belonging, esteem, and self-actualization. The theory is: once one level of need is met, we seek to reach the next level in order to strengthen and grow who we are; but what exactly does this have to do with teaching jobs in Dubai? Lots. Although the benefits of seeking teaching jobs in Dubai are numerous, by examining a few of the benefits of teaching in Dubai against Maslow’s pyramid, you will see how they can also actually enrich our lives and selves. 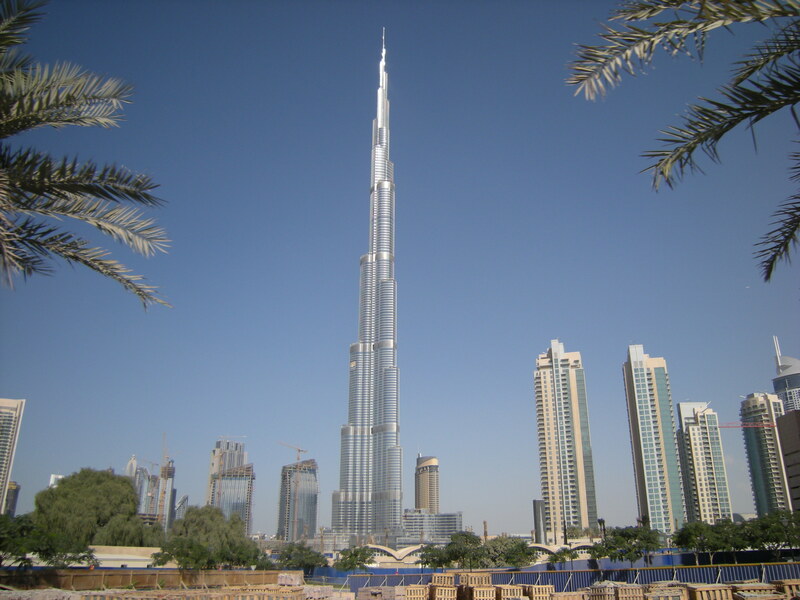 One of the top benefits of taking teaching jobs in Dubai is the ability to travel. Teaching abroad relieves most of the financial burden of travelling; you get to explore new countries, while getting paid to do something meaningful. The experience of travelling and teaching in Dubai exposes new cultures and ways of life, expanding our horizons and fulfilling some of our self-actualization needs. Due to a shortage of educators, there is a critical need for teaching jobs in Dubai. To be a teacher, regardless of where you are, means to put yourself into helping and inspiring others. There’s no question the presence and inspiration of a really great teacher are boundless. Brad Henry put it best, when he said, “A good teacher can inspire hope, ignite the imagination and instill a love of learning.” While teaching in Dubai provides the opportunity to inspire and help the students, it also equals an enriching experience for the teacher. Helping others and working hard helps to fulfill what Maslow refers to as our need for esteem. A journey to a new country and immersion into a new culture means you are likely to meet at least a handful of interesting people and the benefit of meeting new people is learning new things. The social interaction between coworkers, students and friends you will meet also helps fill the need for love and belonging. Teaching in Dubai means travelling to a new continent and subsequently leaving friends and family behind. Although this can seem intimidating, a teaching experience abroad can be a great lesson in independence. By travelling on your own and encountering new experiences, you’ll broaden your sense of personal potential, thus helping to fulfill areas in both esteem and self-actualization needs.